Did you know? 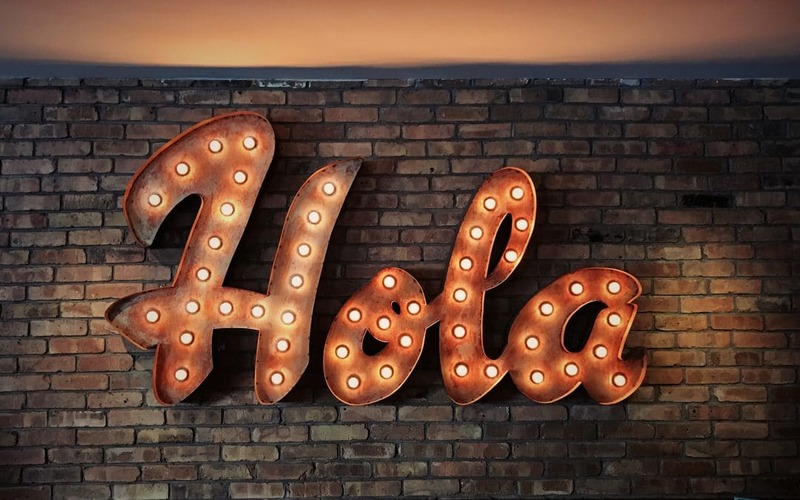 Spanish is the second most spoken language in the entire world. The population that learns Spanish as a first language and uses it on a regular basis is huge! 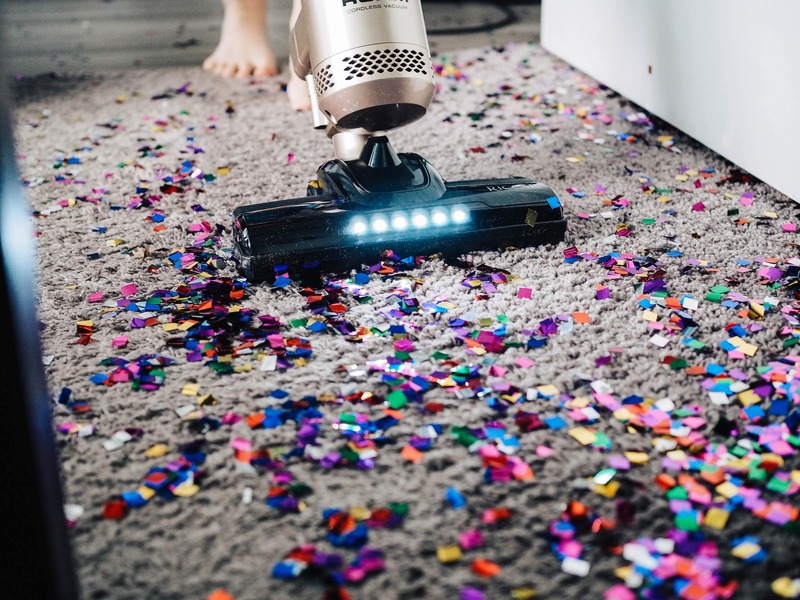 If you work in the cleaning industry, chances are that you’ve encountered many Spanish speakers; you may even employ Spanish speakers on your staff. 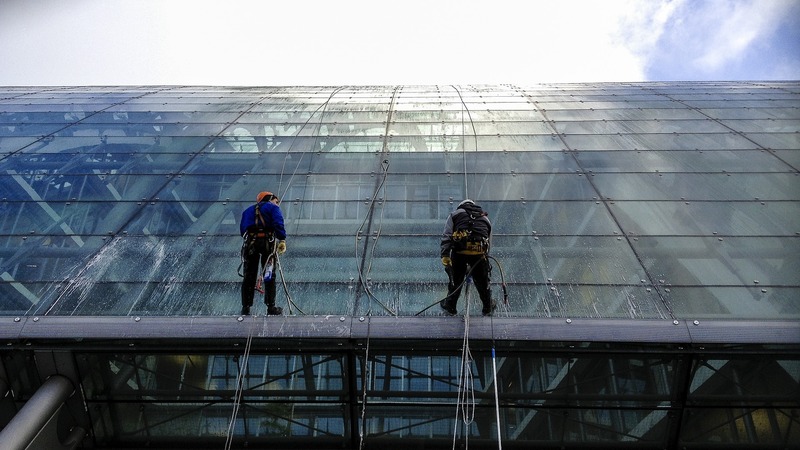 36% of the janitorial workforce is made up of people of Hispanic or Latino ethnicity. So what happens when someone who is more comfortable speaking in Spanish receives cleaning instructions in English? Well, they sometimes put the instructions through an online translator, or they take their best guess. As you might imagine, there’s a high risk of miscommunication that often leads to employee turnover. A solution to this issue is to put the cleaning instructions through an online translator yourself before you send your message with the JM Connect Messaging App. Including directions in Spanish increases the likelihood that your Spanish-speaking staff will understand them. When your staff fully understands you, they can fully deliver the results you want. Serve Your Clients More Effectively! In any industry, communication is key to making your employees feel capable, confident, and understood. Understanding the language barrier you may face with your staff is important when trying to identify performance issues. While the list above is not exhaustive, it’s a good start to learning how to better communicate with your employees. See how Janitorial Manager can help you improve communication with your staff. Happier employees translate to less turnover, and that’s worth learning something new. What would you like to learn next? Are there any words that you think we should add? Please comment below!